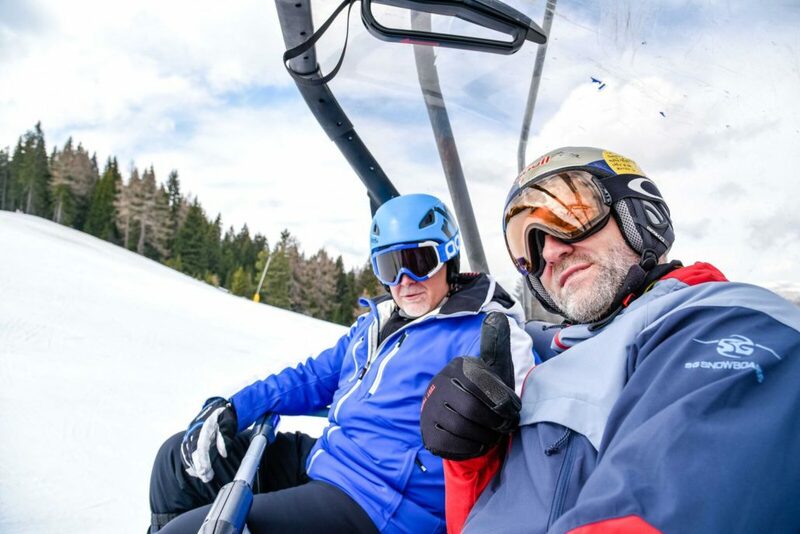 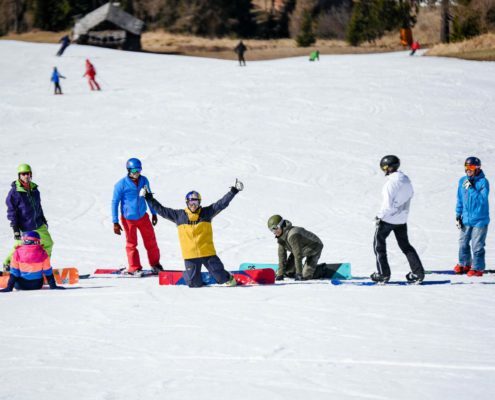 Perfectly groomed slopes, lots of snow, perfect view, blue sky, good food, cool people and snowboard fun! 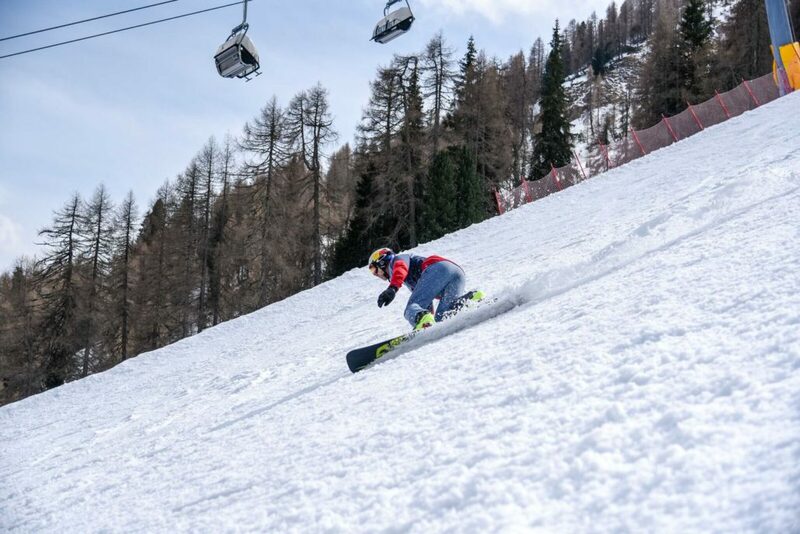 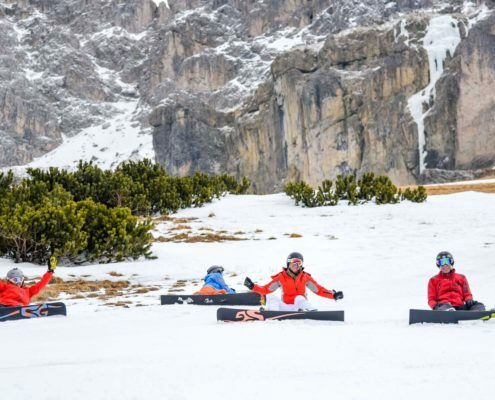 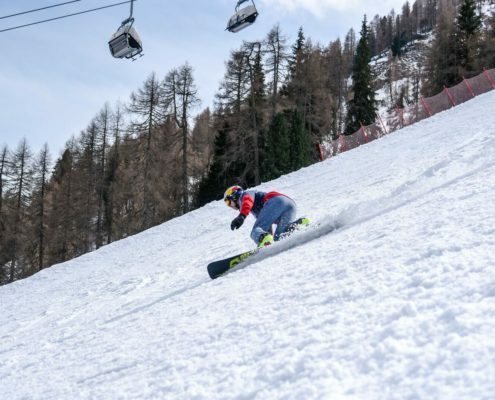 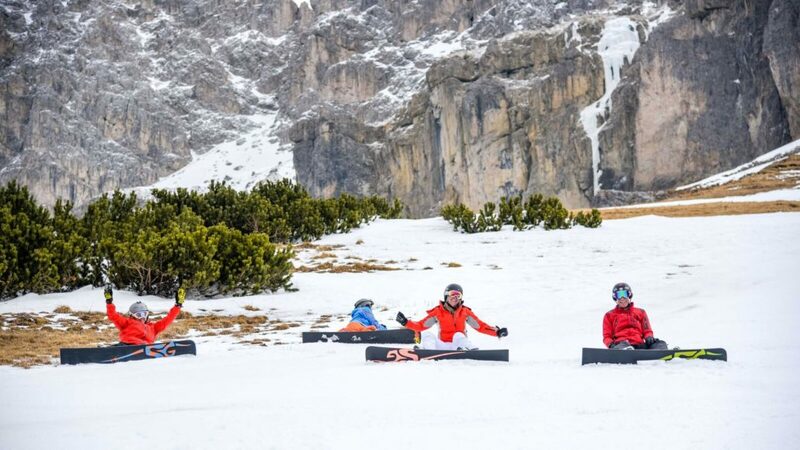 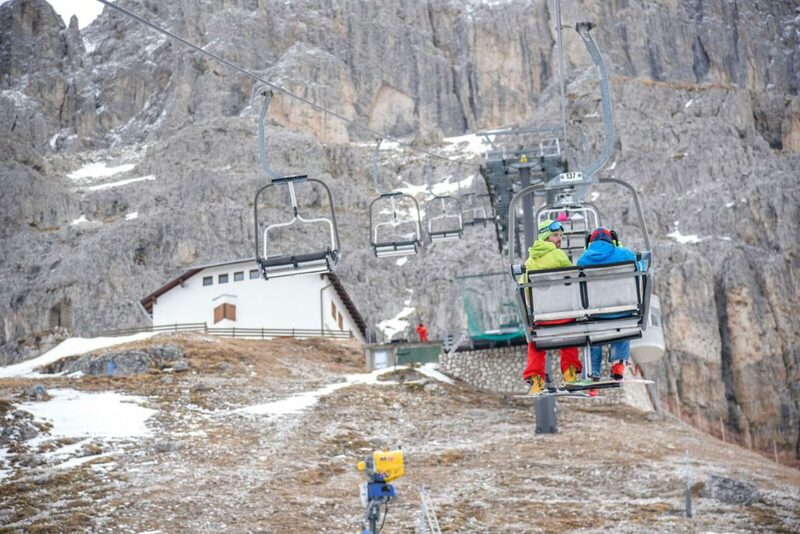 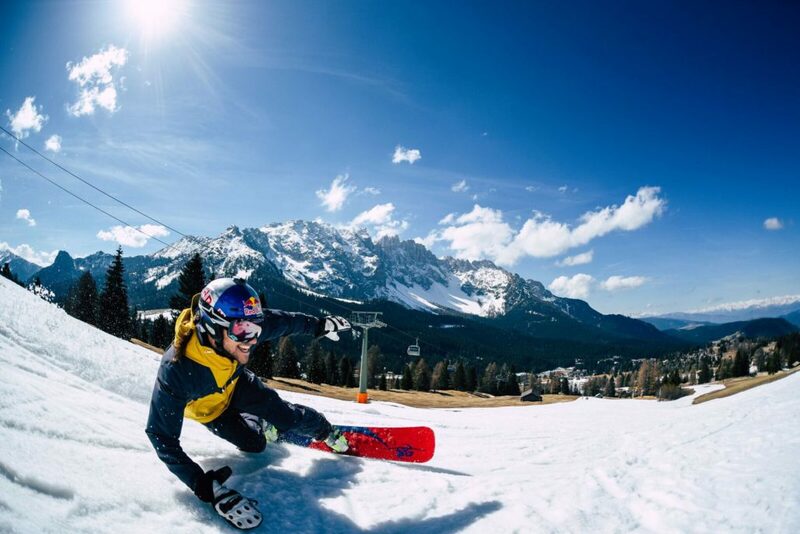 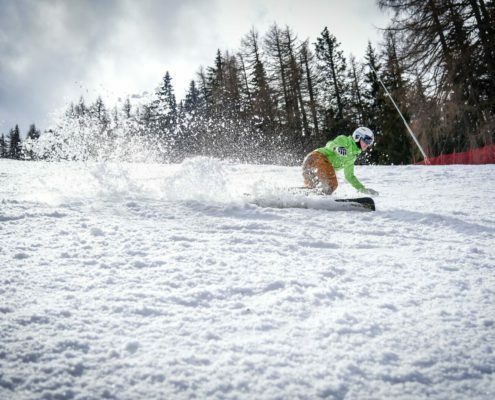 Fun carving in the middle of the dolomites with cool people, the best coaches in the world and SG SNOWBOARDS by Sigi Grabner. 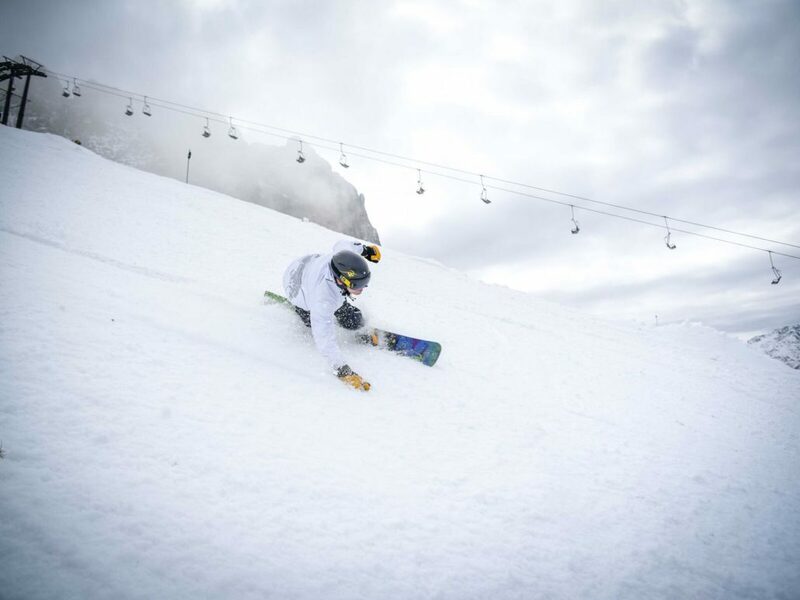 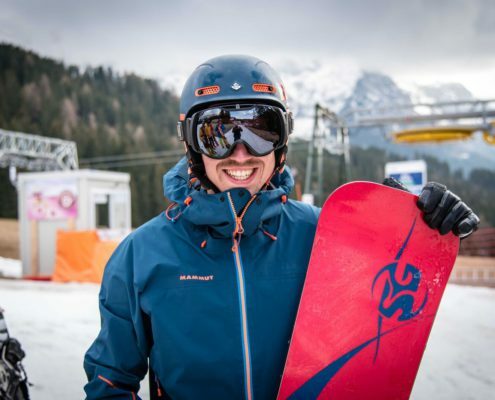 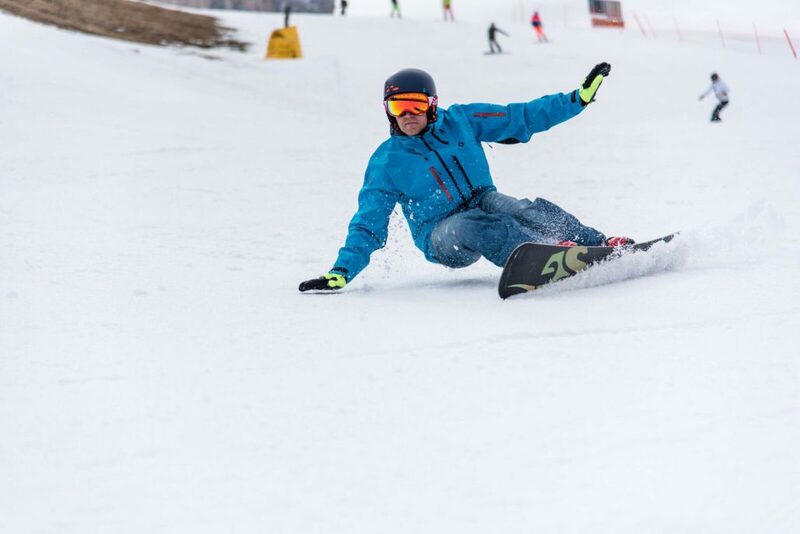 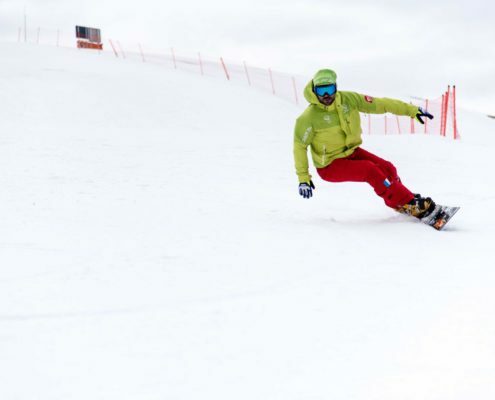 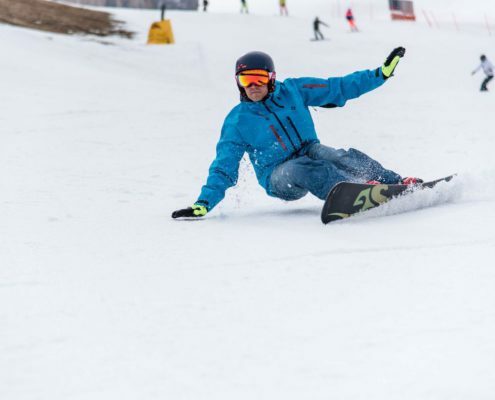 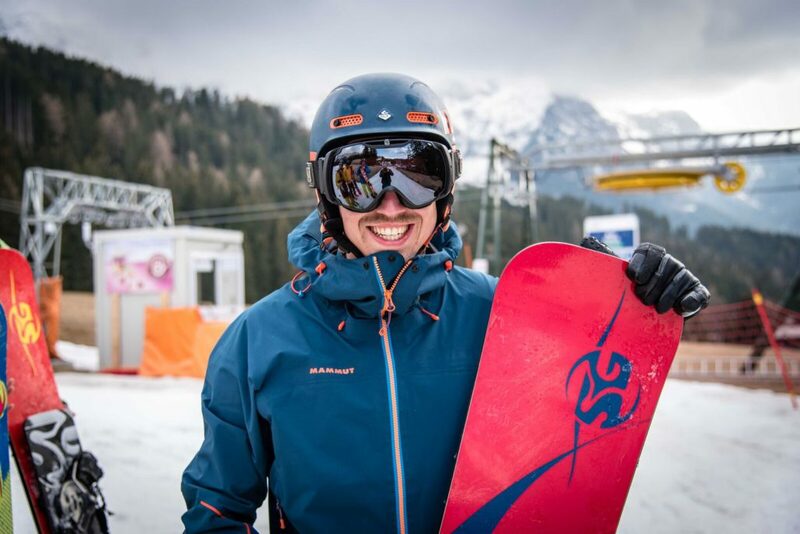 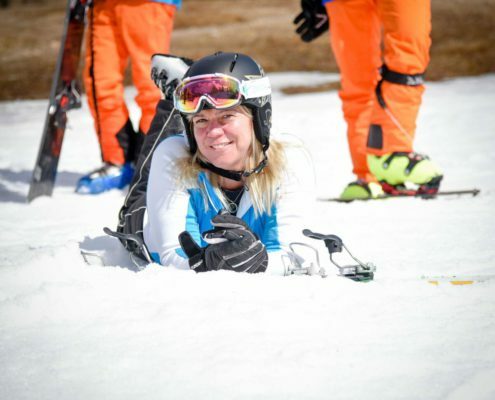 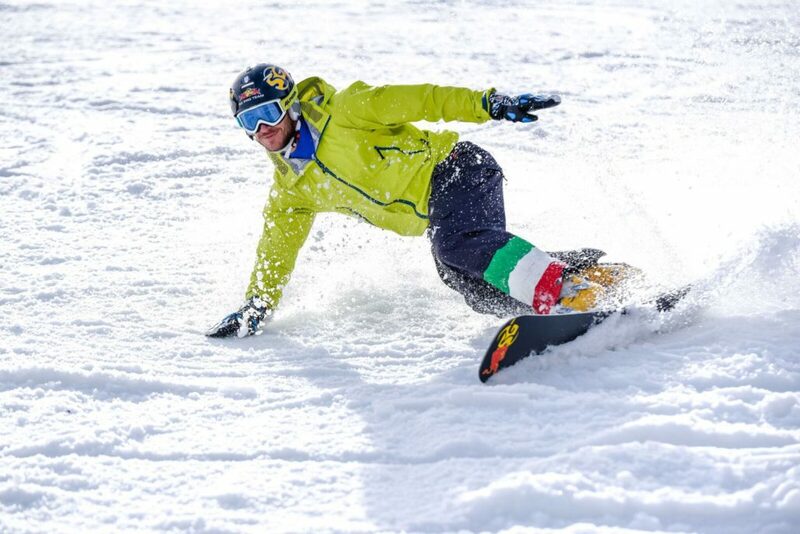 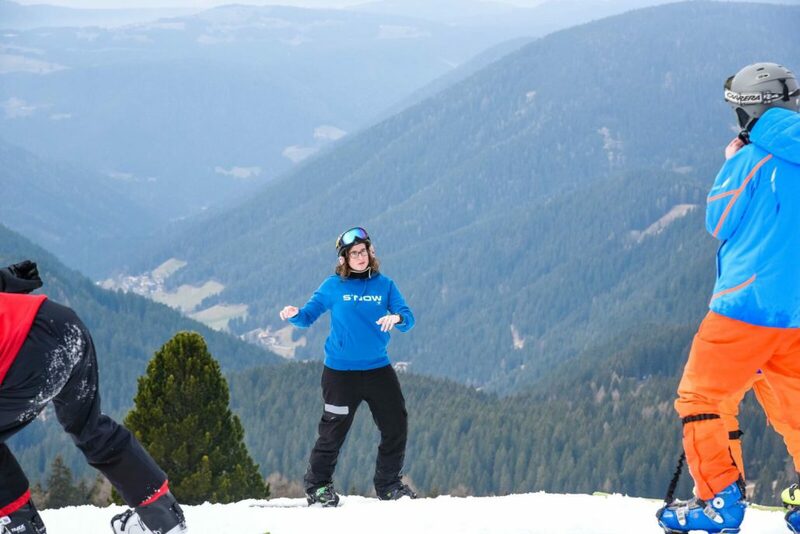 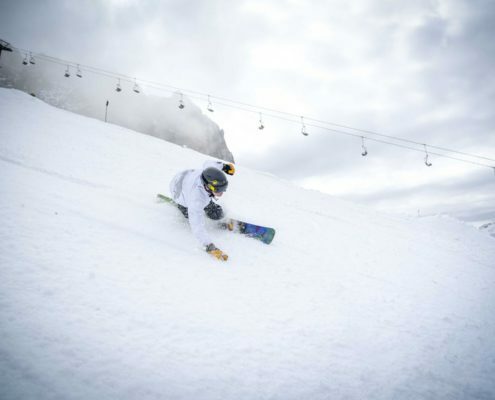 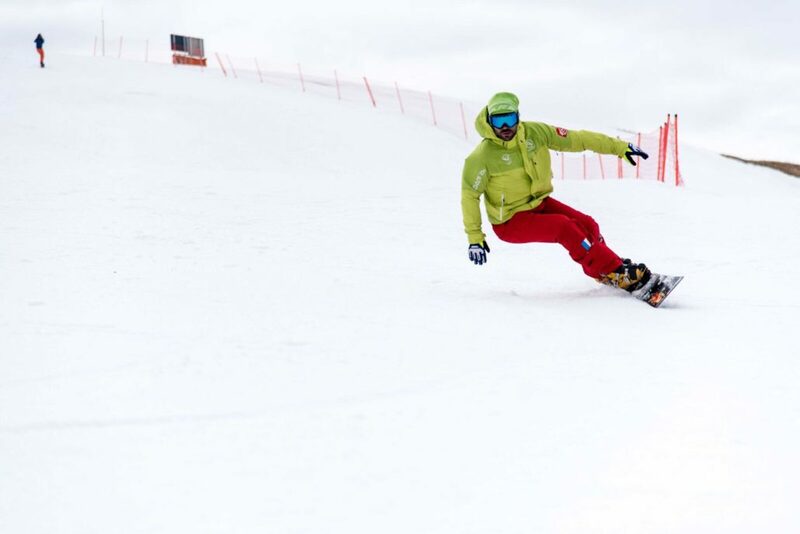 33 participants from 10 countries and 6 coaches enjoyed 3 days of snowboarding. 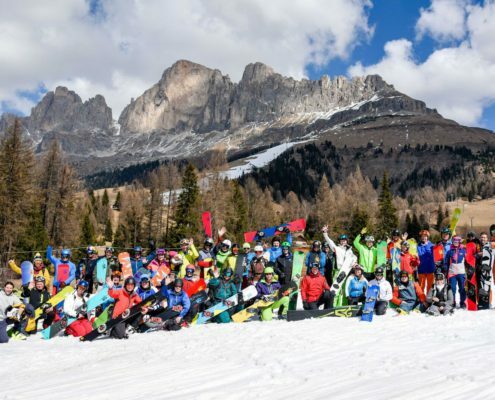 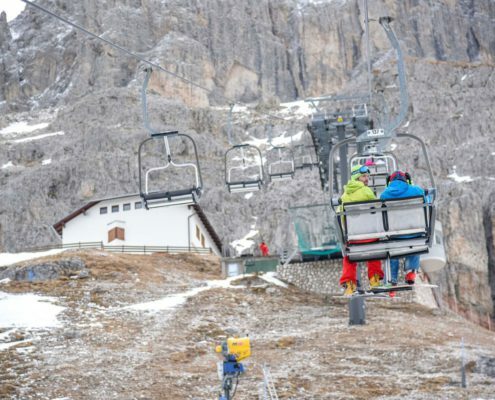 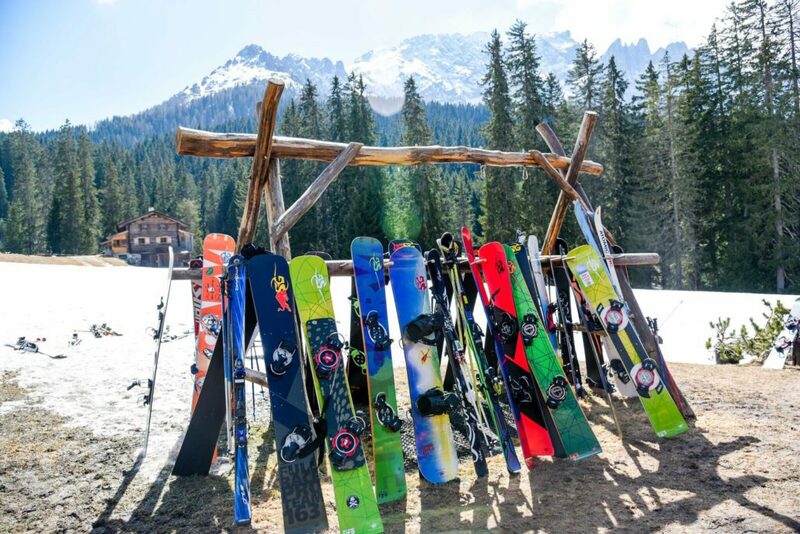 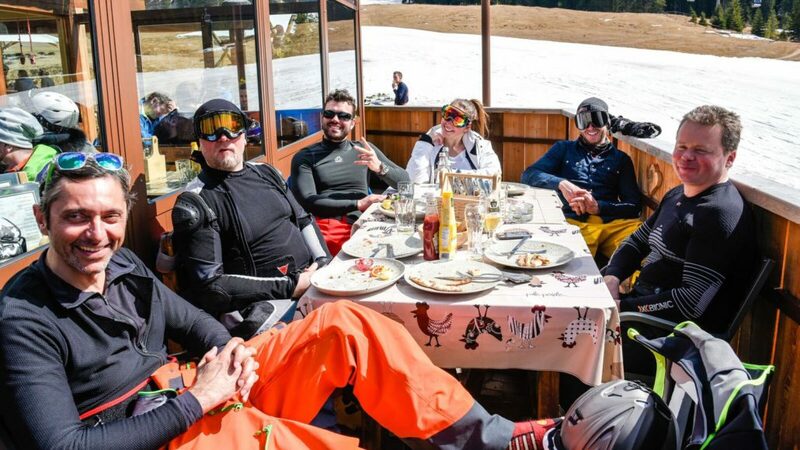 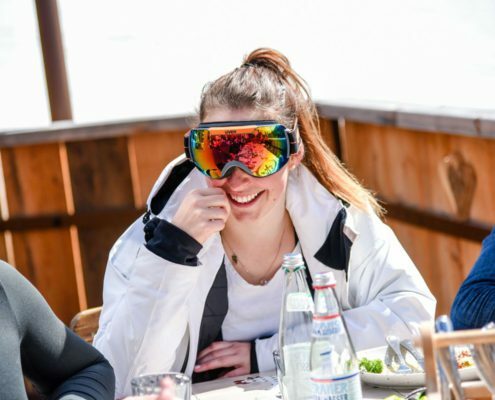 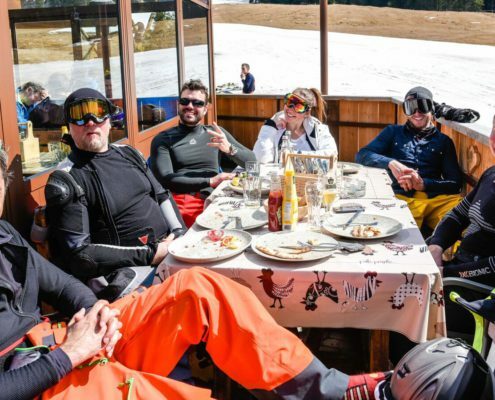 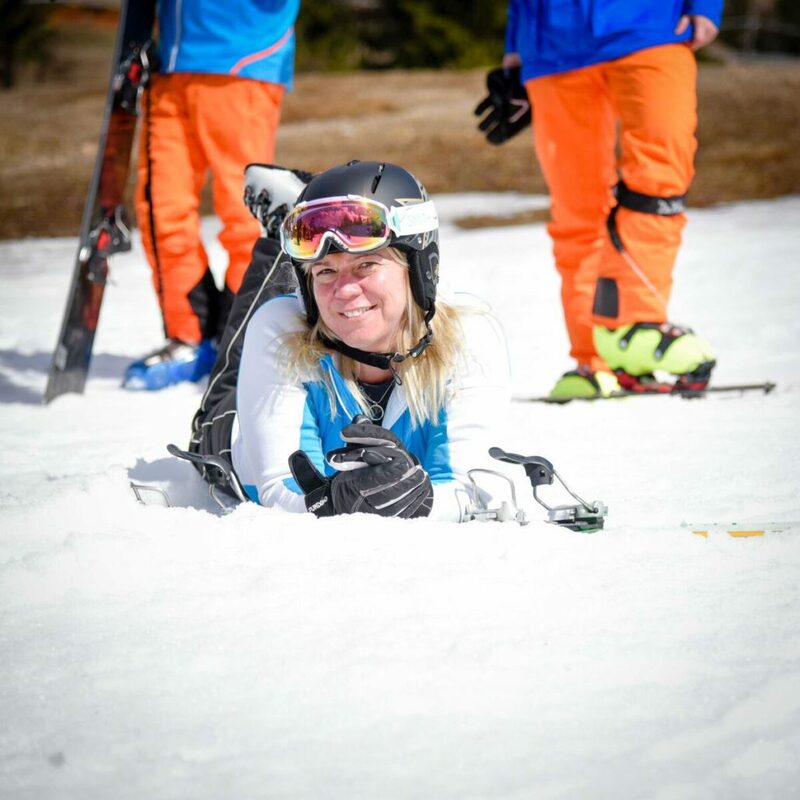 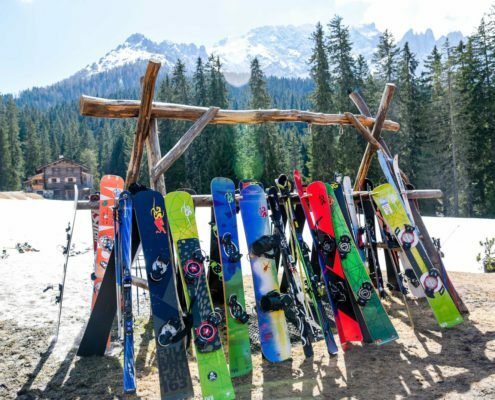 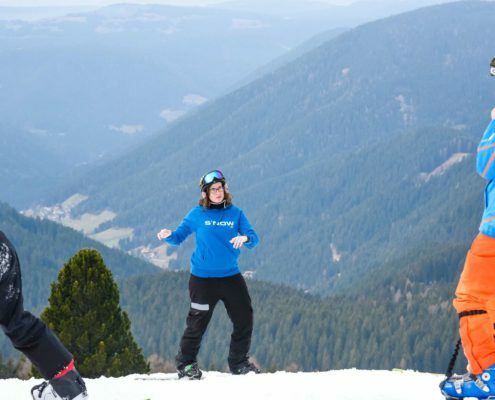 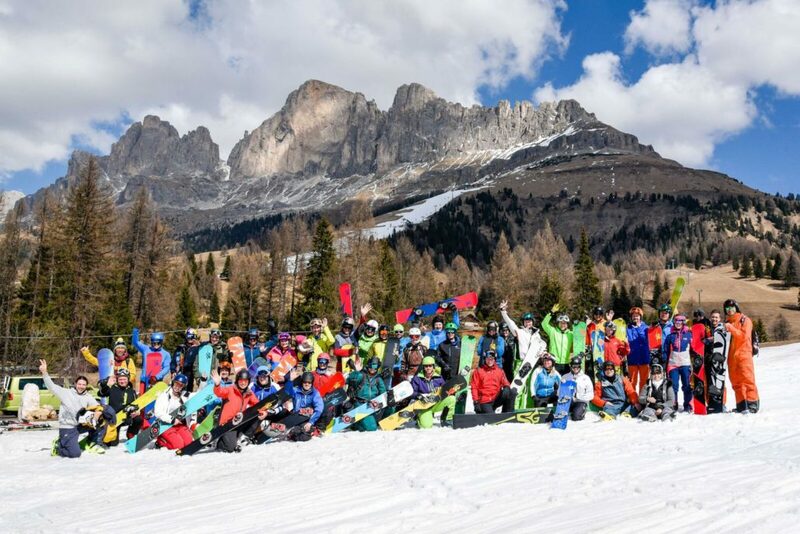 This was the 2017 Snowboard Camp in Carezza! 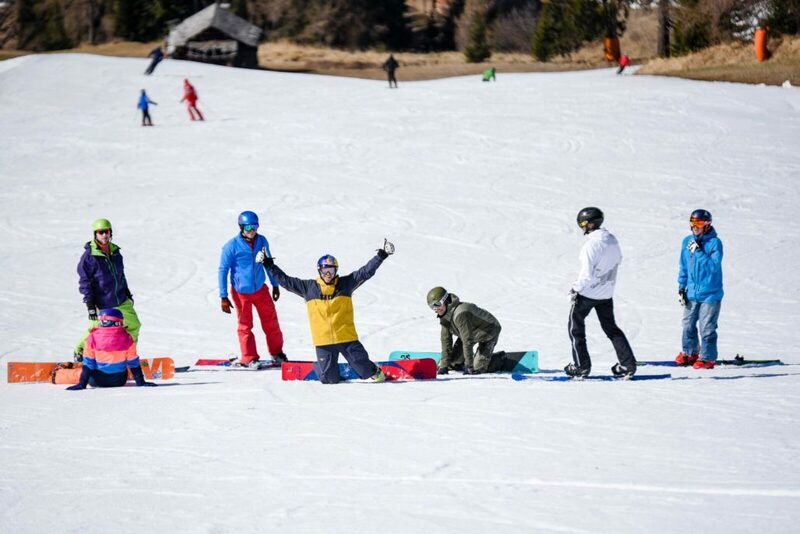 Thank you for three amazing days full of fun, good energy and prresssiooone! 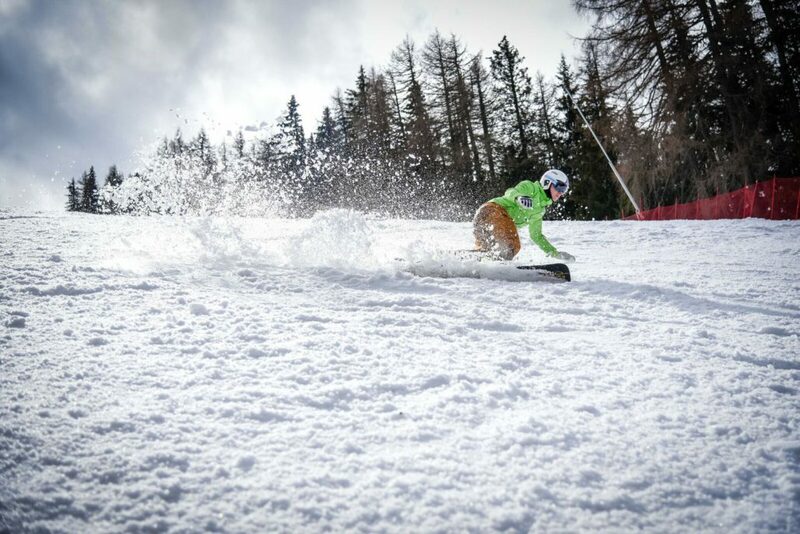 Have a good time to all of you and take care!